Smartphone name now conveys a lot of information regarding the device. For example, the newly launched Lava Pixel V2 3GB clearly depicts the RAM size of the device to be 3 Gigs and yes this phone is now available in India with dual SIM 4G LTE with VoLTE support at Rs 10,750. 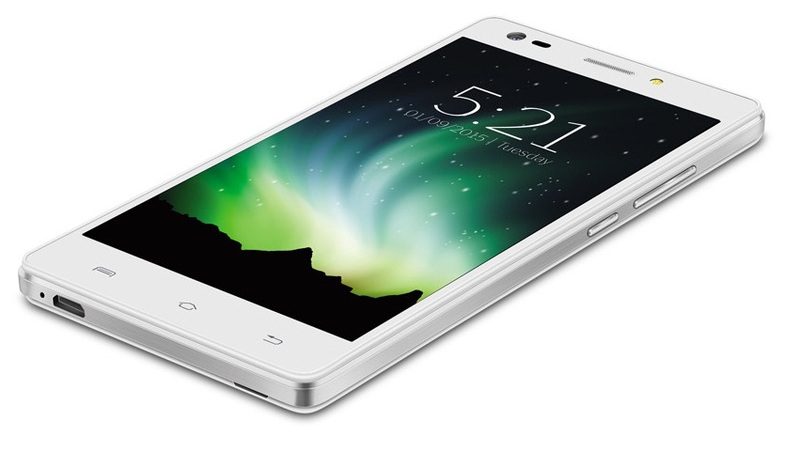 Specifications remains same as that of Lava Pixel V2. Directly on indirectly Lava Pixel V2 3GB in taking on many smartphones and among the popular one it includes the Moto 3 Third Gen, LeECO LE 1S, Xiaomi Redmi Note 3, Lenovo Vibe K5 Plus. Lava Pixel V2 3GB will be competing with the likes of LeECO LE 1S, Xiaomi Redmi Note 3, Lenovo Vibe K5 Plus and Lenovo K4 Note. 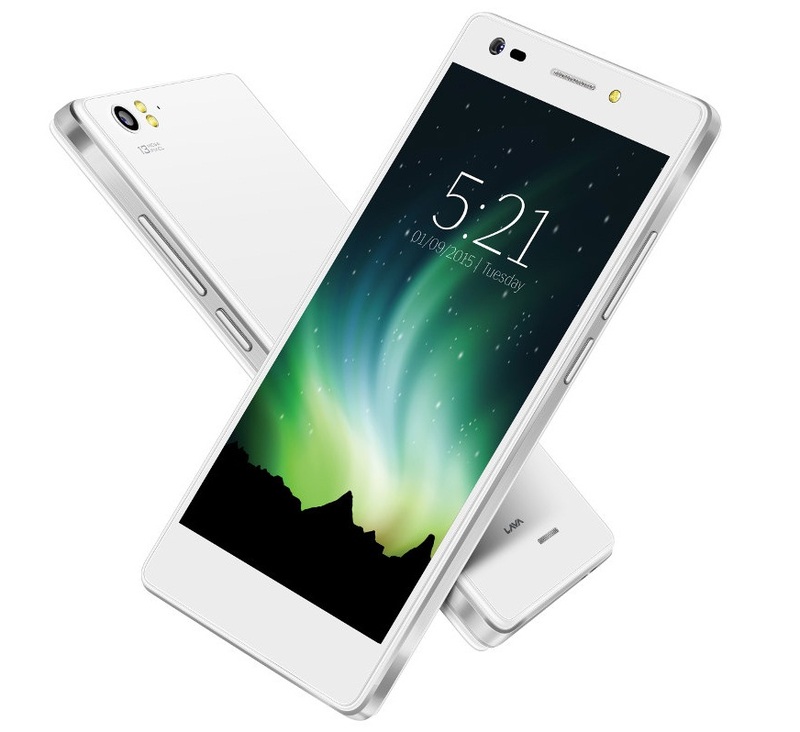 Lava Pixel V2 3GB is priced at Rs 10,750 and available in Black, White and Gold color variants. Disclaimer: Specifications for Lava Pixel V2 3GB were entered manually. Technos Amigos doesn’t guarantee of 100 % correct information. If you find some mistakes, please report to us, using Contact Us page.